Attorney Shaun Yancey is an experienced federal employment lawyer, concentrating his practice in employment discrimination, position classification appeals, reasonable accommodation requests, and retirement benefits. In addition to representing clients in front of the Merit System Protection Board (MSPB), he has also argued on behalf of federal employees at the Equal Employment Opportunity Commission (EEOC), the Office of Federal Operations (OFO), the Office of Special Counsel (OSC), the Office of Personnel Management (OPM), and Federal District Court. 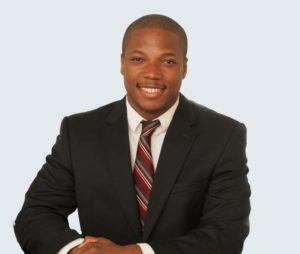 Mr. Yancey received his Juris Doctorate from Emory University School of Law in 2010. While at Emory Law School, he was the recipient of the Emory Public Interest Committee grant in 2008. He graduated with honors from Georgia State University Robinson College of Business in 2012, and joined Melville Johnson, P.C. in 2013 where he practices federal employment law. Mr. Yancey is a current member of the American Bar Association, the Atlanta Bar Association, the State Bar of Georgia, and the Emory Law Young Alumni Committee. 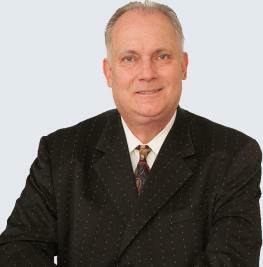 He is active in the Atlanta Volunteer Lawyers Foundation. Mr. Yancey chose to practice in the area of federal employment law because he maintains a strong desire to defend people who are in need. Many federal employees are not aware of their rights and they do not know how to appropriately assert them, and defending those rights for his clients is a passion which he takes very seriously. When working with Mr. Yancey, you can count on competence, quality, and passionate advocacy at every step of your representation.